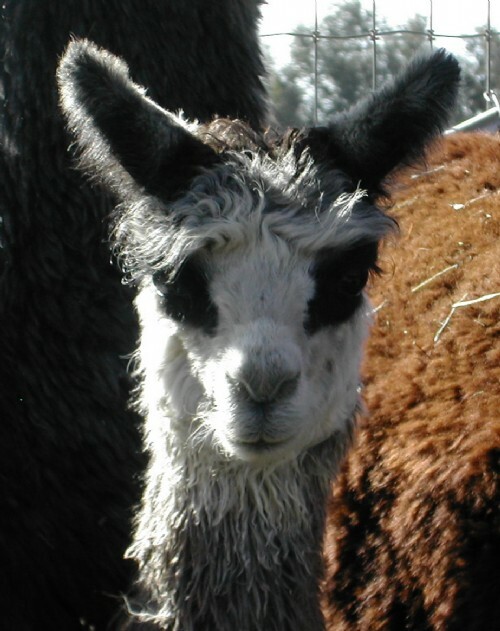 925 Sterling Alpacas is a farm located in Plymouth, California owned by Nancy and Dave Helwig. Now located in Northern, CA, one hour east of Sacramento! 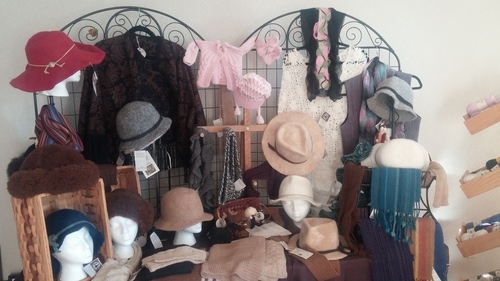 We carry handmade, 100% Suri alpaca items and yarns, most from fiber provided by our own animals. 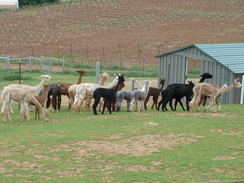 Now offering special pricing on many individual alpacas and "package deals"! Contact us today at 805-217-5491 (cell), or email 925suris@lillette.net for quickest response! 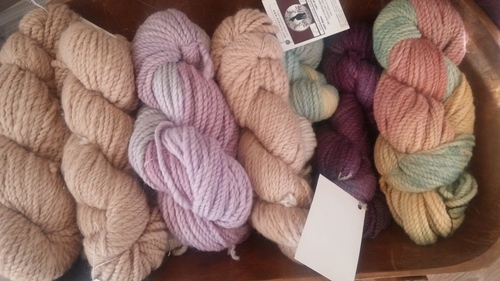 Join us on Facebook at 925 Sterling Alpacas! 925 is the hallmark of carefully crafted sterling silver. At 925 Sterling Alpacas, we stamp our breeding program with the same careful practices that sterling silver artisans use in their finest pieces. 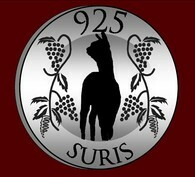 Our goal is to produce quality suri alpacas with an emphasis on the production of gray, and conduct business with honesty and integrity. We began our alpaca journey by building a foundation herd with exceptional bloodlines and gray genetics. We continue to improve our herd by adding fawn and accoyo bloodlines to raise the bar on gray fleece quality. Our breeding decisions focus not only on fleece color, but also on improving suri fleece characteristics, strong conformation, robust health, and good temperaments. By using quality throughout, regardless of color, our cria-tions are sure to be "sterling." Now located east of Sacramento, our herd is on our new ranch property in Plymouth, CA, around the corner from our successful winery and tasting room (http://helwigwinery.com). Sprawling green pastures, rolling hills, vineyard views, and exceptional pre- and post-birth care provide the ideal environment for health and reproductive longevity. We at 925 Sterling Alpacas pride ourselves on not only raising "works of art," but also in turning every ounce of alpaca fiber into product. We also provide exceptional customer service, full reproductive guarantees, repeat customer discounts, and flexible financing. As when selecting discriminating silver craftsmen, look for the 925 Sterling Alpacas mark of quality when choosing alpacas for your own herd. and a free case of Helwig Round Up wine! - Flexible financing offered, including no interest for one year. - Save 10% on listed prices when paid in cash. - Discounts on package purchases. - All purchases include our incomparable customer service.